We all think of stardom as something that anyone would want. Bright lights, a big city and tons of cash are the things people who don’t have any of those things think anyone who gets them would never choose to leave them behind. The fact of the matter is that there are a ton of men and women who rose to the peak of the celebrity mountain and decided the air up there was simply too thin. These days, these people have either faded into obscurity or left Hollywood behind because they simply didn’t enjoy the spotlight anymore. Sadly, sometimes leaving Hollywood doesn’t get them out of that harsh glare. 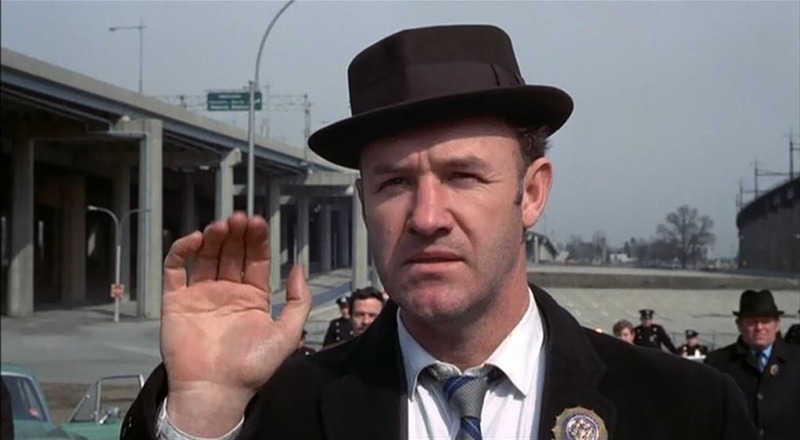 After spending decades as one of the biggest names in Hollywood, Hackman retired in 2004 and really hasn’t looked back. 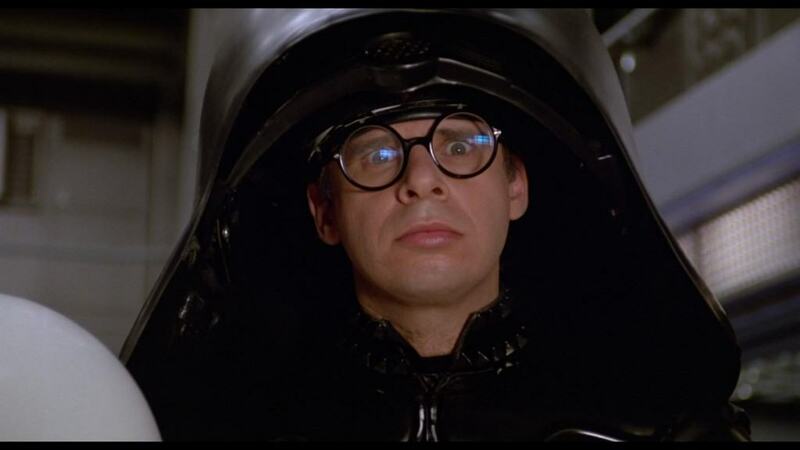 Like Connery, he hasn’t even made any guest appearances or cameos. 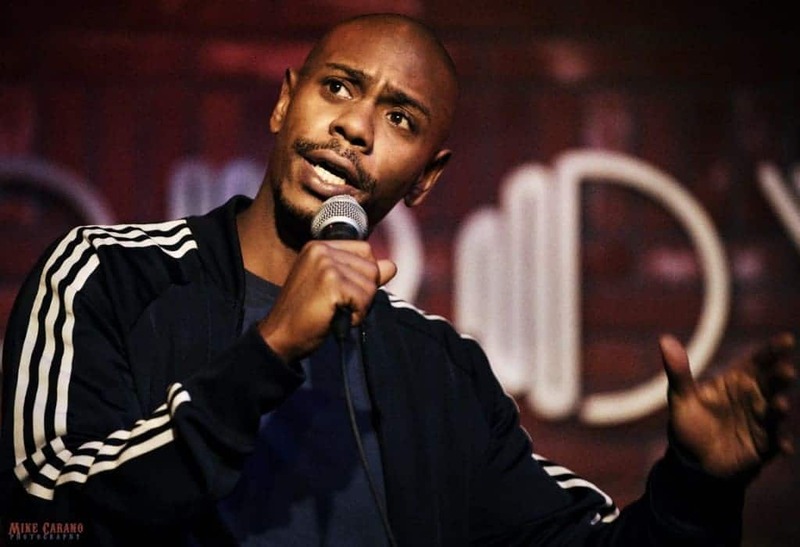 The Chappelle show was one of the most popular shows in the early 2000’s but when Dave Chappelle got into a contract dispute with Comedy Central, he decided to leave acting all together and hasn’t really looked back. Geena Davis was one of the “it” actresses of her generation. Suddenly, she had faded into obscurity and now has left acting all together. These days she focuses her attention on gender equality issues. 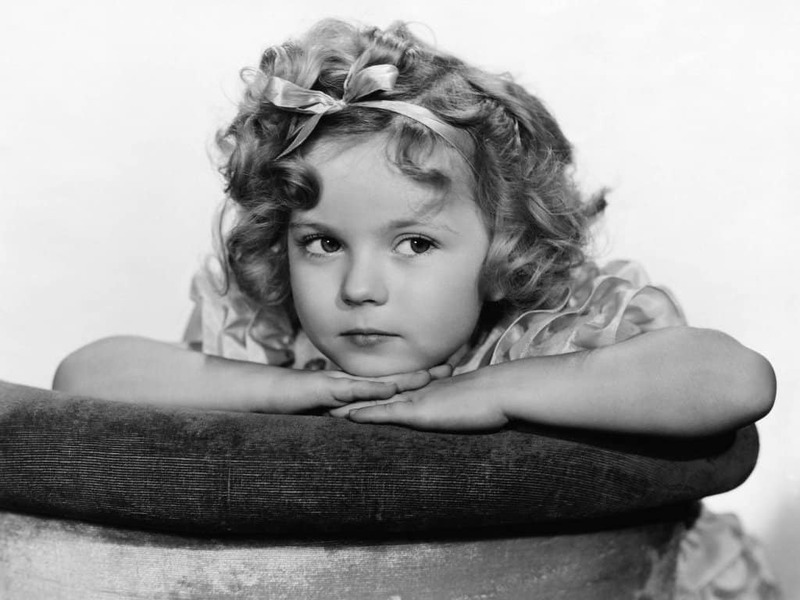 The huge child star didn’t see her stardom follow her into adulthood. Once she started to grow up, she was barely heard from. 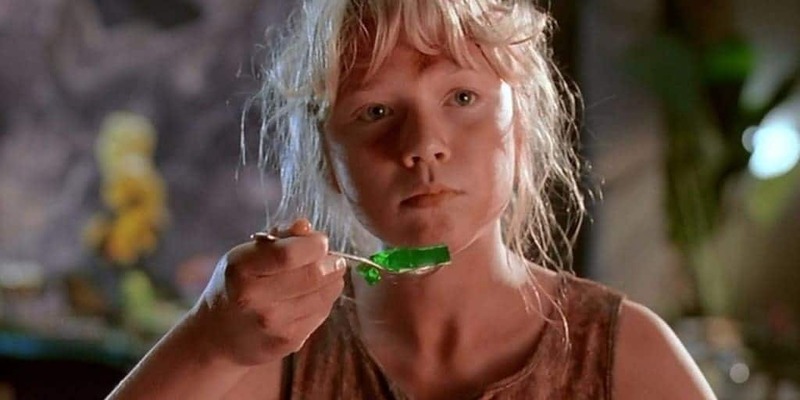 Ariana Richards burst onto the scene in Jurassic Park but she didn’t manage to parlay that role into much of a career. Turns out she decided to leave Hollywood and instead became a professional painter. 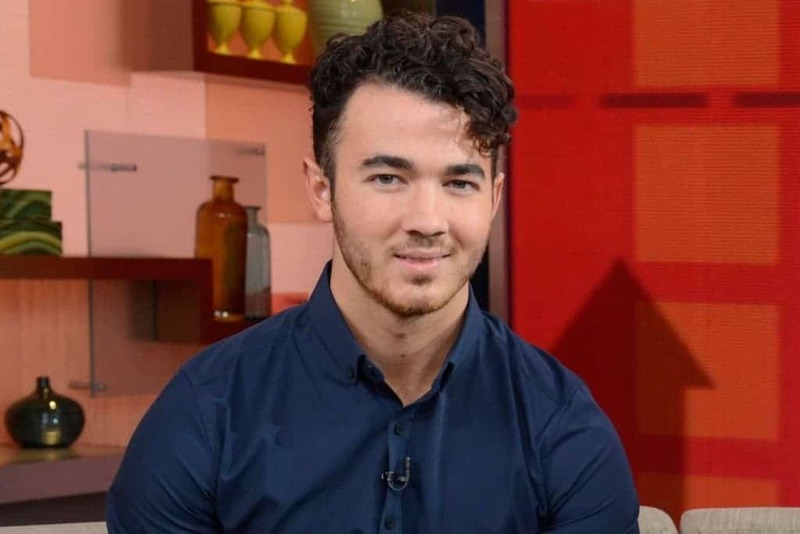 After the Jonas brothers broke up, Kevin Jonas basically left the spotlight entirely. 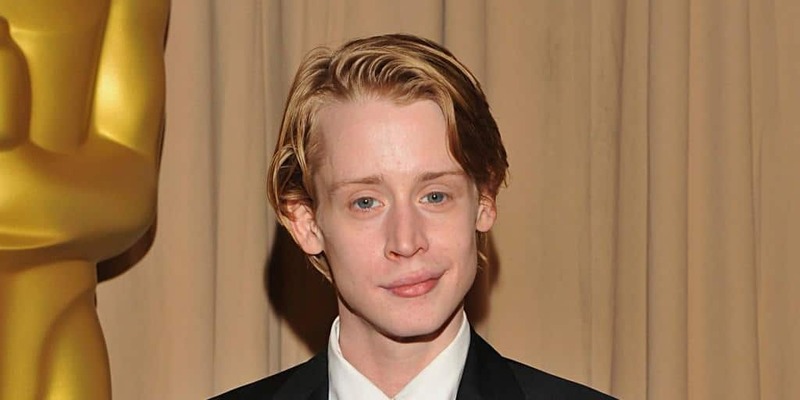 While his brothers are still making a name for themselves in entertainment, Kevin became a building contractor. 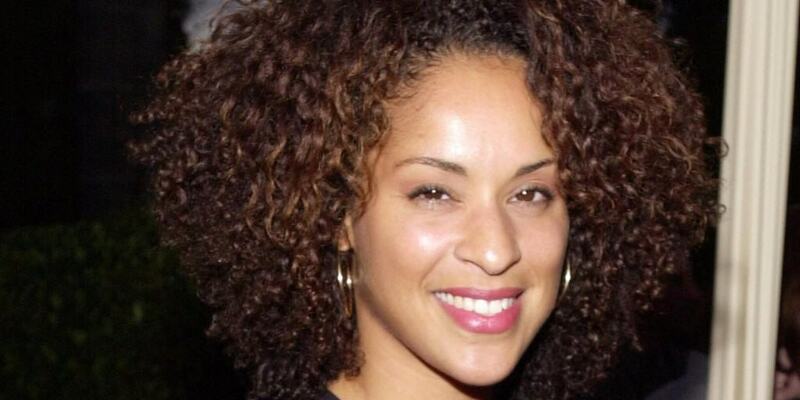 Karyn Parsons played the lovable, if somewhat airheaded, cousin of Will Smith’s Fresh Prince of Bel-Air but she hasn’t been seen on television or in movies in 10 years. These days she’s focusing on her non-profit organization that teaches young children about black history. 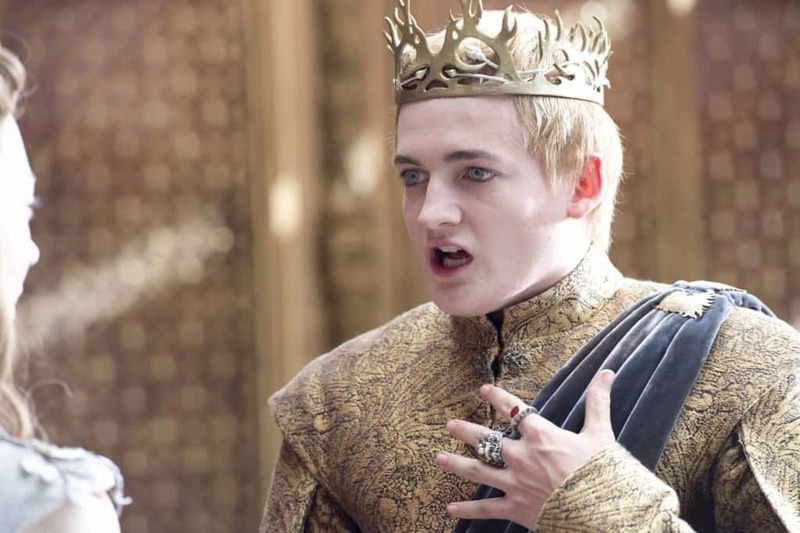 Jack Gleeson seemed to have a bright future once he became one of the most well known faces on Game of Thrones. It turns out he not only played a hated character but he also hated the acting world. These days, Gleeson is finishing up his graduate degree in business and wants to try that world. 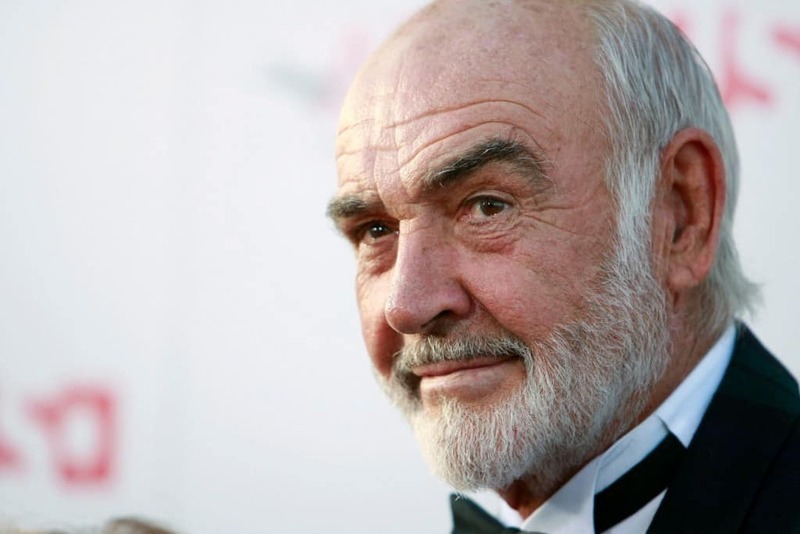 Connery was a man who was seemingly in two or three movies every year for decades but announced his retirement in 2003 and has never looked back. His last film was League of Extraordinary Gentlemen. Not exactly the high note you might have expected him to go out on. 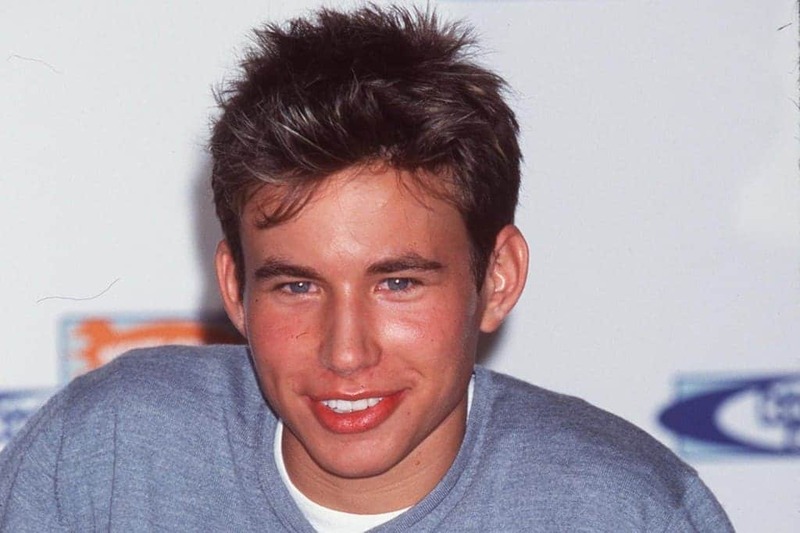 Once a huge child star, Jonathan Taylor Thomas retired after Home Improvement went off the air and instead pursued degrees at two different ivy league schools. Once America’s sweetheart, Meg Ryan has almost completely disappeared from Hollywood in the last few years. It could be said that the last big movie she appeared in was 2001’s Kate & Leopold. Amanda Bynes retired from acting at a shockingly young age considering just how popular she was. Unfortunately for her, she hasn’t really managed to stay out of the spotlight thanks to run ins with the law and stays at mental hospitals. 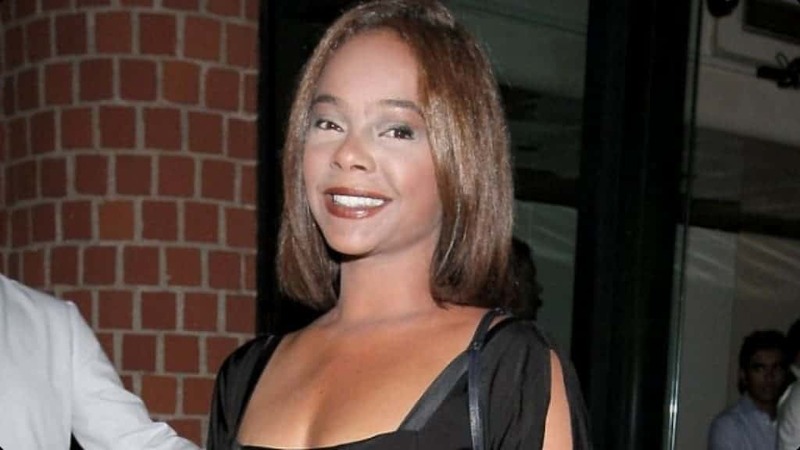 She still hasn’t acted in years. 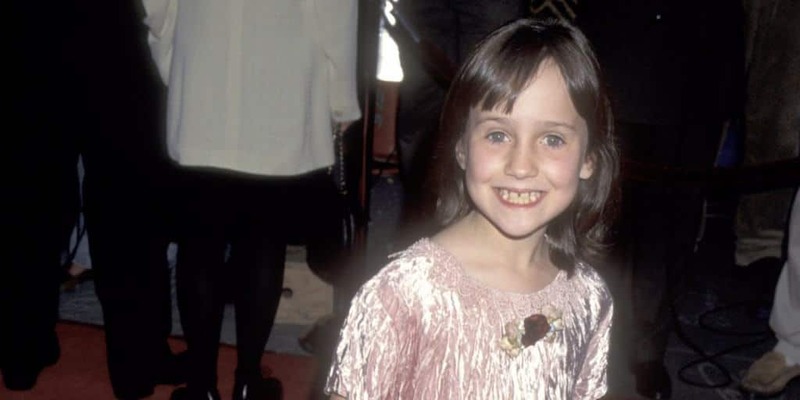 Barret Oliver was destined to be a big star after his appearance in the beloved movie, The Neverending Story. Instead, he basically dropped off the face of the earth so completely that there is very little known about what he’s doing these days. 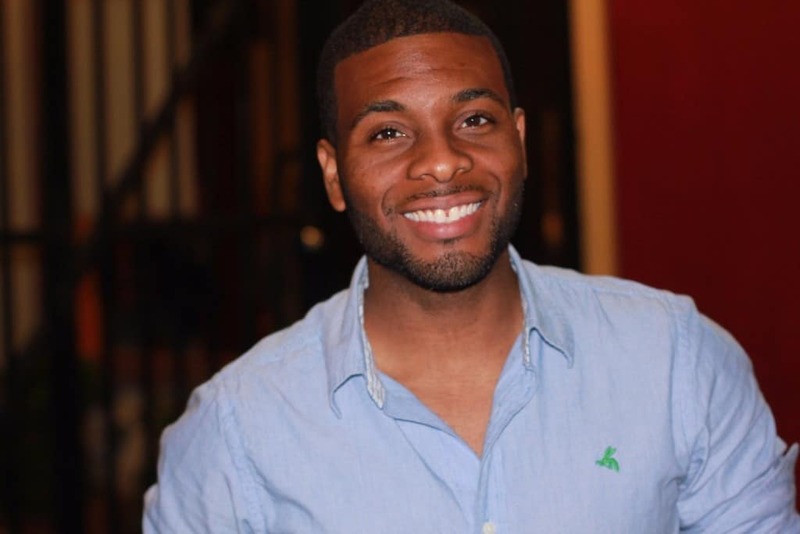 Kel had a rather publicized falling out with his on-screen costar Keenan. Once the show ended, Mitchell basically left acting in order to focus on his family. 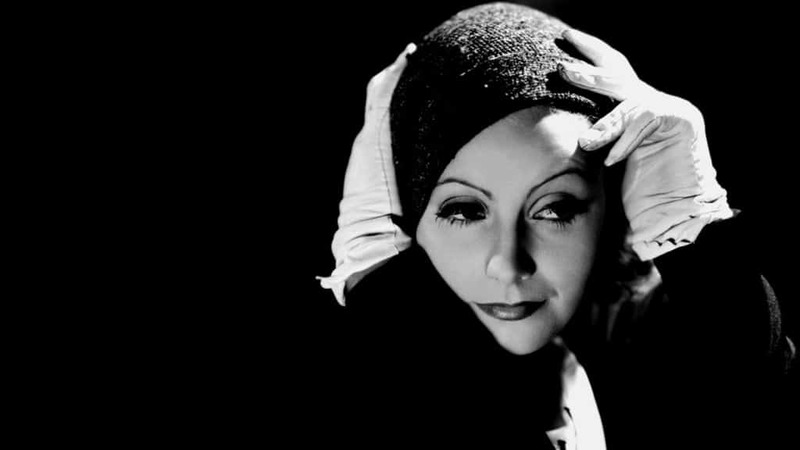 Because Garbo is well known as one of the biggest names of her generation, you may not realize that she actually retired from acting at the age of 36. This was after she had garnered no less than three Oscar nominations.